"Four Stars ... a very unique piano disc ... I heartily endorse the tone of the collection and think that the two new works are well worth exploring in particular." 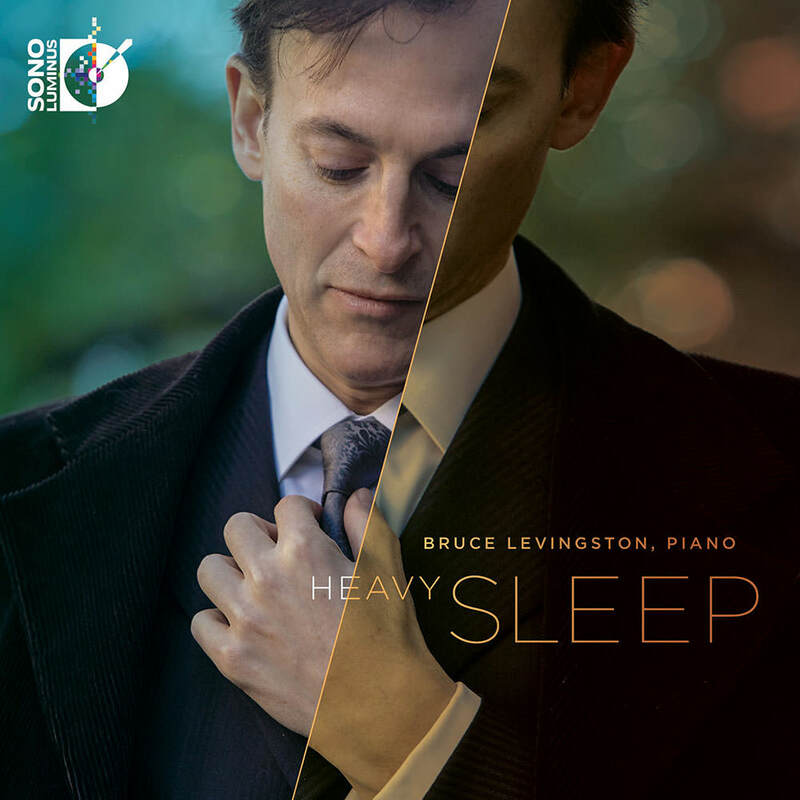 Pianist Bruce Levingston's album Heavy Sleep is meant to reference not only the eponymous opening work on this album, but also to note the phrase’s allusion to death and eternal sleep. Each work relates either directly or spiritually to the theme of death, rebirth, or both. Voices of other composers or allusions to their own or others’ works are also found throughout these pieces, often appearing as subtle homage to composers of the past. The album opens and closes with world premiere recordings, including the title work which was composed specifically for Levingston by Timo Andres.